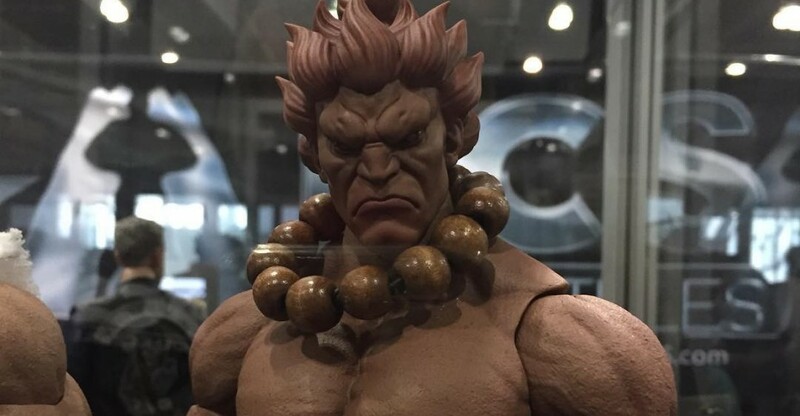 A ton of new figures are on display by Storm Collectibles at San Diego Comic-Con 2018. New additions include Mortal Kombat, Street Fighter, Injustice, Tekken 7,and King of Fighters. 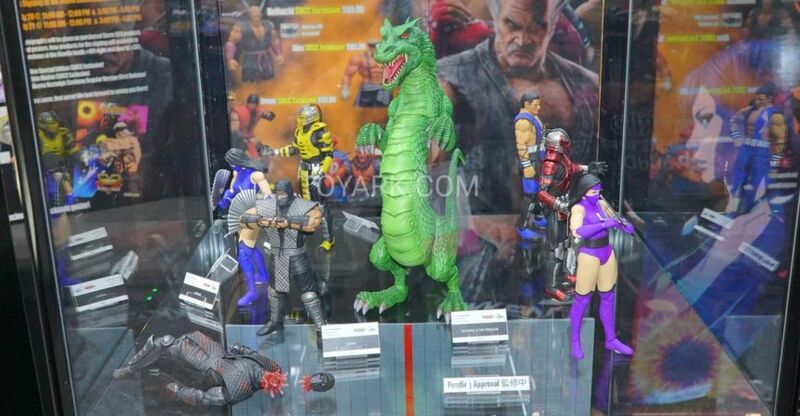 There are multiple other figures on display as well, though we’ve seen them multiple times before. Read on to see the photos. 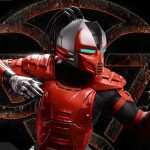 Pop Culture Shock has posted up photos and full details for their upcoming Mortal Kombat Klassic Cyborg Ninja Statues. 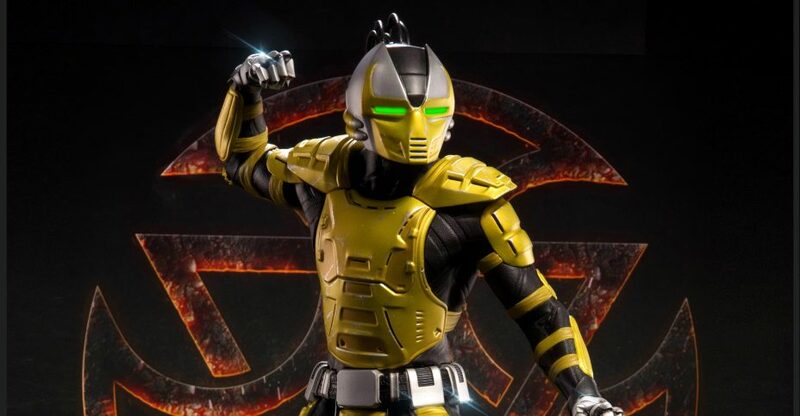 Included are Cyrax, Sektor and Smoke. They will also be offering a 3-pack. 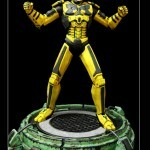 That will contain with the PCS Exclusive version of Cyrax as well as Smoke and Sektor. See links below to visit the product pages. Pre-orders begin on June 13th at 3:00 PM PST. You can see photos of all of the statues after the jump. 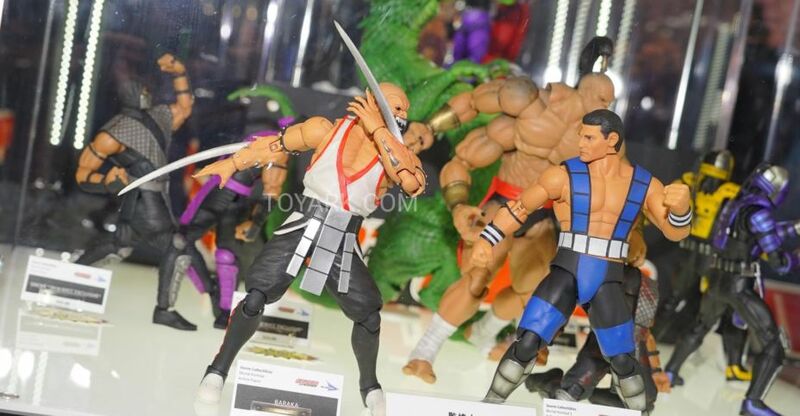 New details and previews have been released for upcoming Mortal Kombat Statues by Pop Culture Shock Collectibles. 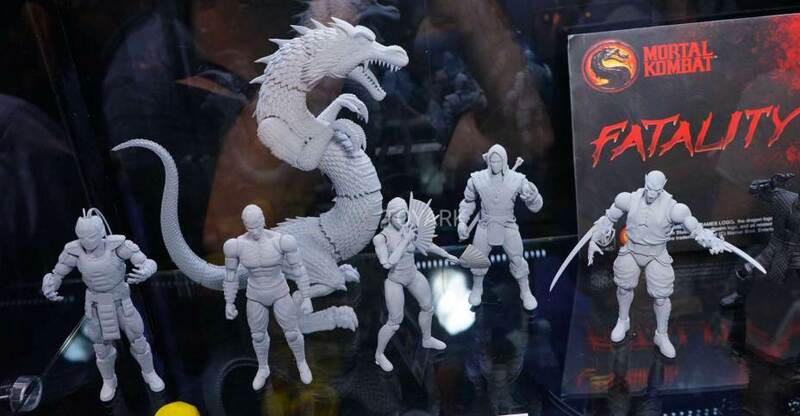 These include three Mortal Kombat 3 Cybrog statues and a new preview of their Mortal Kombat X Scorpion. Pop Culture Shock shared some new previews in this weeks newsletter. 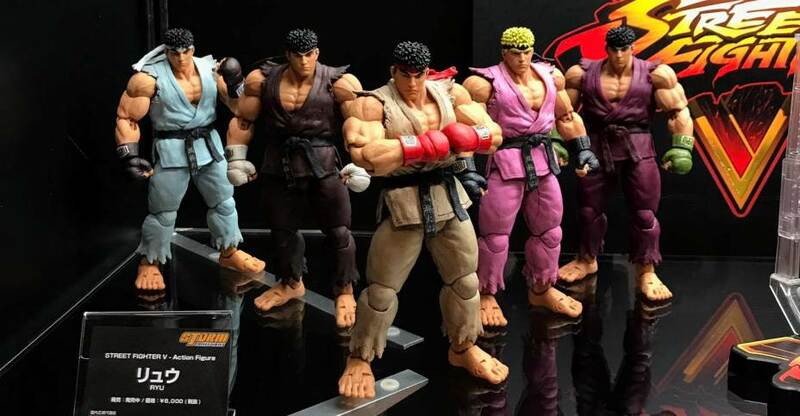 Included are new statues from Mortal Kombat, Street Fighter and Battleborn. We have a full line of smaller scale collectibles coming including fan favorite, Toby! 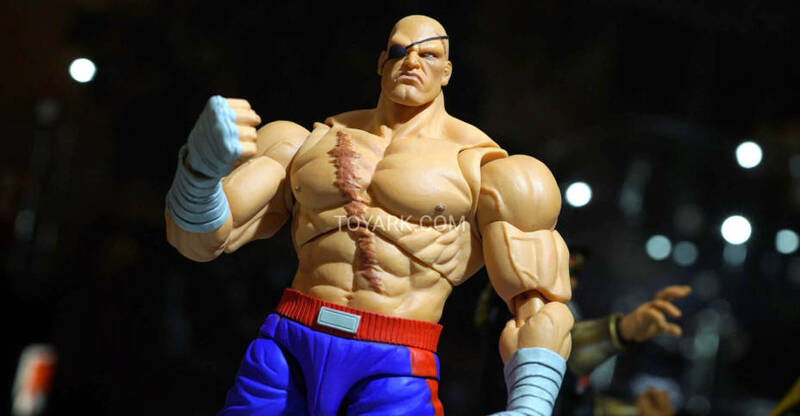 This is a 3D print of the actual SFV in-game model. Read on to see all of the new previews. More photos added courtesy of My Collectible World. List above updated. We’ll update if more new images and collectibles are posted. See them by reading on.